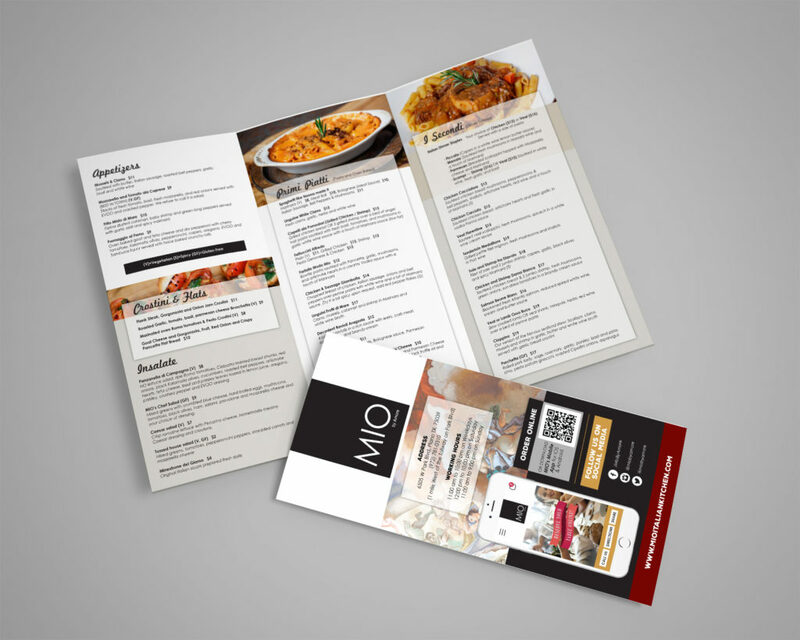 When we developed the new brand, MIO, we knew they would need completely new merchandise and sales collateral to reflect the brand. 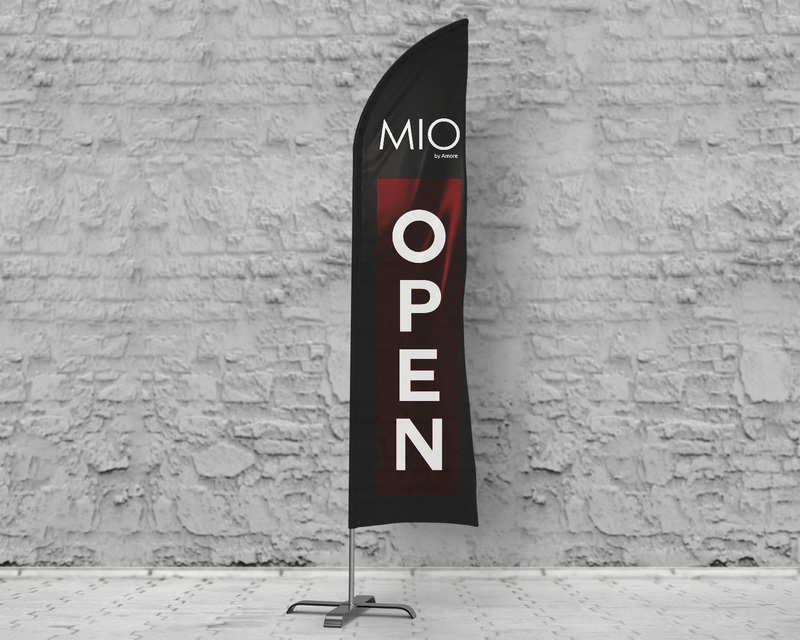 In addition to the obvious print needs, we have also provided MIO’s with several advertising banners. 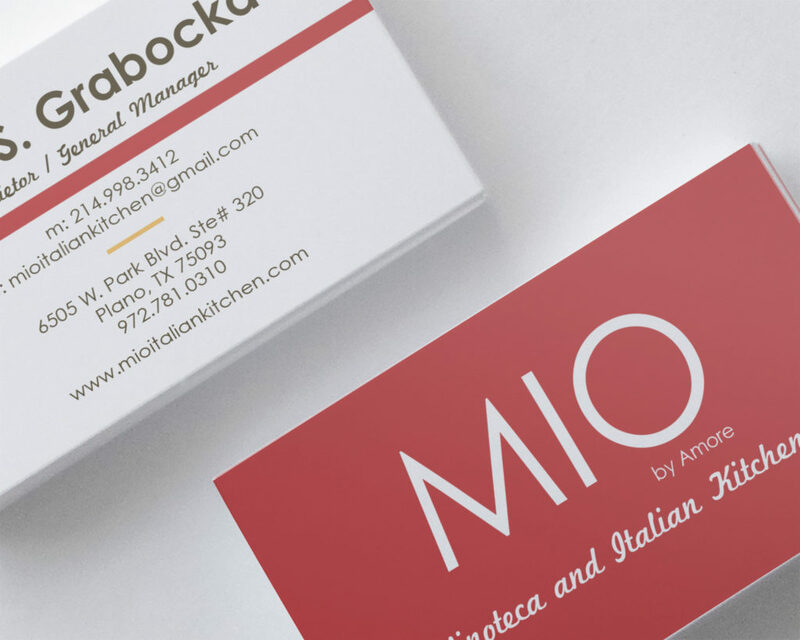 We handle everything from graphics to copywriting on all of these projects, and make sure the quality of products are reflective of the level that TIK:TALK always provides.